Which charter type to choose? 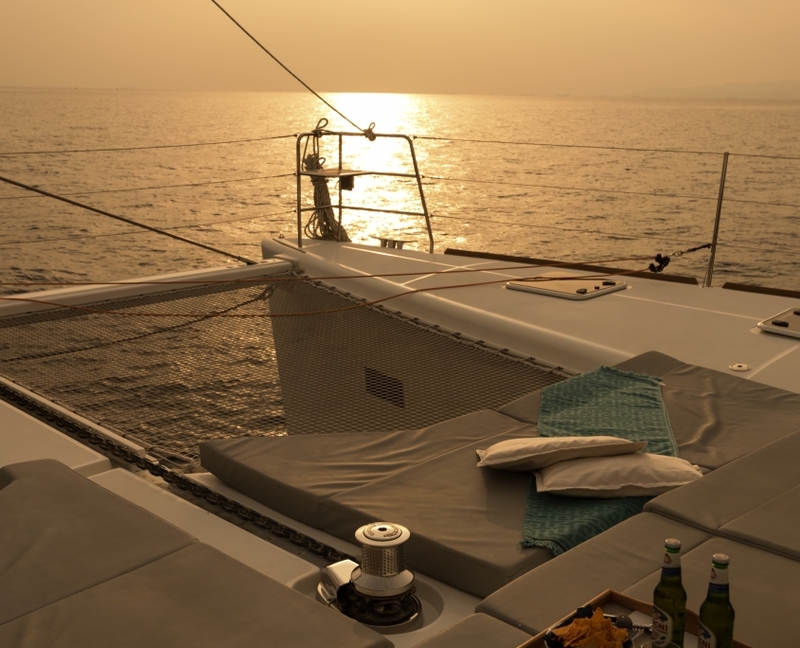 Our Lagoon 620, Selene a catamaran available for crewed charters throughout Mediterranean and Caribbean. It is an innovative catamaran designed to suit the needs of yachtsmen looking for the ultimate yacht charter vacation experience. Our Lagoon 421, a catamaran available for bareboat and skippered charters throughout Greece. It is designed to meet the needs of sailors whose first concern is comfort and space, without sacrificing the pleasures of pure sailing. The Lagoon 380 s2 is one of the most popular catamarans on the market. Four roomy double cabins and two big bathrooms with heads and showers in the hulls provide generous living space and privacy. Our Jeanneau, Sun Odyssey 449, a sailboat available for bareboat and skippered charters throughout Greece. This sailboat has been carefully studied down to the finest detail to offer superior performance and ease of handling. Our Jeanneau, Sun Odyssey 410, a sailboat available for bareboat and skippered charters throughout Greece. The model is particularly secure, featuring sidedecks without obstacles and comfortable coaming. Skipper NC 100S features a spacious bathroom with sink, shower in the console, outdoor shower, bucket seats, sun bed with canopy, ladder, electric windlass, GPS (12-inch), VHF, radio CD marine with bluetooth, underwater led night lights and all necessary life saving equipment. SKIPPER 95 4U is equipped with an outdoor shower, WC, sun bed, sun canopy, ladder, GPS (8 inch), VHF, radio CD and all necessary life saving equipment. Skipper 8.50 is a high performance luxurious RIB that will capture your imagination. Its ride is extremely safe and smooth in almost all weather conditions, thanks to its innovative hull design with 3 steps. If your ideal holiday souvenirs are not a number of screenshots, but a vast array of everlasting memories, then sailing into the big blue of the Mediterranean Sea is the perfect option for you. 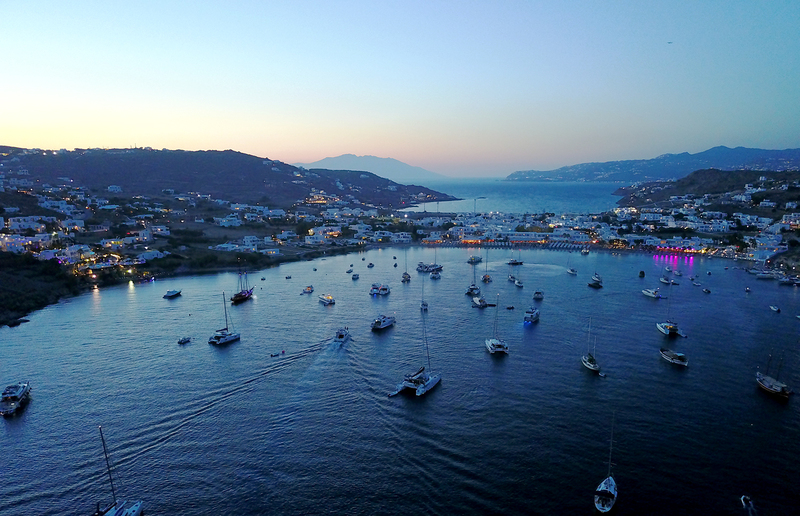 Chartering is a growing industry in Greece, which is now able to cater for high-end clients who wish to have a first-hand experience of the Greek seascape and culture. Charter companies located in Greece employ experienced personnel, who are capable of designing a full-fledged itinerary for you in accordance with your preferences. Most companies offer luxury services, which meet the needs of visitors who wish to relish their time away from demanding daily routine. Eversails owns 9 luxurious recreational vessels, including sailing yachts, and speedboats, built according to high navigational standards, and fully-equipped to satisfy even the most demanding client. The staff members of Eversails will host, navigate, and consult with you on the most memorable sailing trip you have ever experienced. Eversails Yachting was established in 2015. 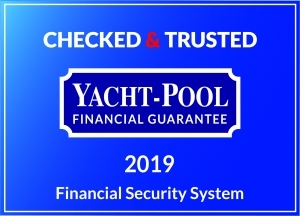 We are a charter company with its own fleet of newly-acquired, fully-equipped yachts. 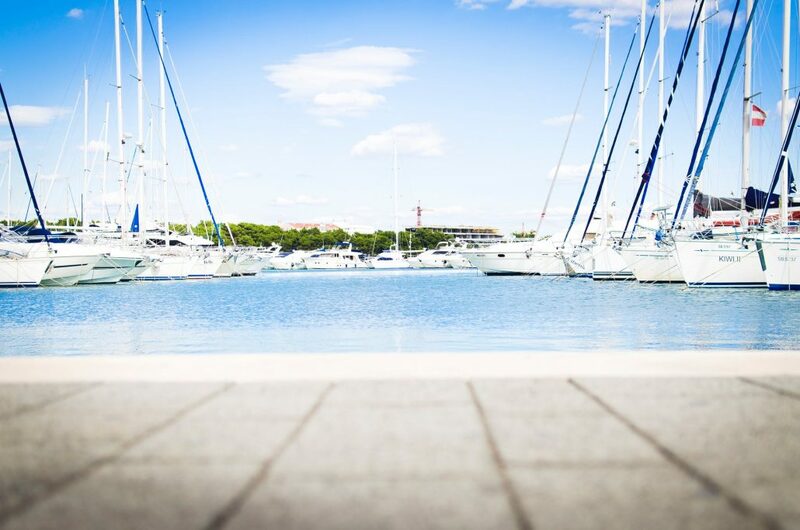 Our experienced, specially-trained personnel will cater for the particular needs of your individual party, and design a tailor-made sailing trip for you to remember for life. Daily or Weekly. Whichever serves you best. The type of charter for those crews who have at least one qualified skipper among them, having the privilege to enjoy the privacy that no other charter type can offer. Crewed yacht charters provide your own personal captain, hostess, and chef. Prior to your yacht vacation, your captain will suggest an itinerary tailored to your group’s preferences. You may have the opportunity to take the wheel, or simply sit back, relax and enjoy the pleasures of chartering a luxury crewed yacht.